No need Affidavit: As per the new declaration from Ministry of External Affairs, India, it is not required attested Affidavit of parent who lives out of India, for applying passport for his/her minor child in India. A declaration form (Annexure 'D') signed by the parent(s) is enough. No need attestation. After your signature, you can scan this form and mail/WhatsApp. Attach this declaration with child's new/renewal passport application. To apply Passport for child whose father/mother is out of India, the parent(s) should attest an Affidavit from Indian Embassy/Consulate authorizing his/her spouse or next kin to apply Passport for child/children. Spouse Name: To make an affidavit, spouse name should be endorsed either on applicant's Passport or on spouse's passport. Spouse's passport copy is enough. 1. Typed Miscellaneous Affidavit Form. Form to be filled in two copies for each child. 2. Birth Certificate copy of Child/children (Passport copy of child incase of renewal). 3. Passport Copies of Applicant and spouse (incase wife doesn't have a passport, Marriage Certificate will be accepted). 4. Original Passport of Applicant to be shown at Consulate (IVS). 5. Applicant has to sign the document in the presence of the Consular Officer (IVS). NOTE: If both parents are here, Affidavit should be made by each parent. + Affidavit will be issued same day after one hour. If you are in hurry, you can leave after submission of the document and collect it next day from the Security Personnel. NOTE: Attested original Affidavit should be sent to India to attach with baby's passport application. Courier service available at attestation centre against Dh50. After signing the Affidavit you can give them your home town address for courier delivery and leave, or you can depend on other courier outside. + Note that Attestation service has been shifted from Consulate to new outsourced centre in Oud Mitha. Abu Dhabi Centre: IVS Global Services Centre, Office No. 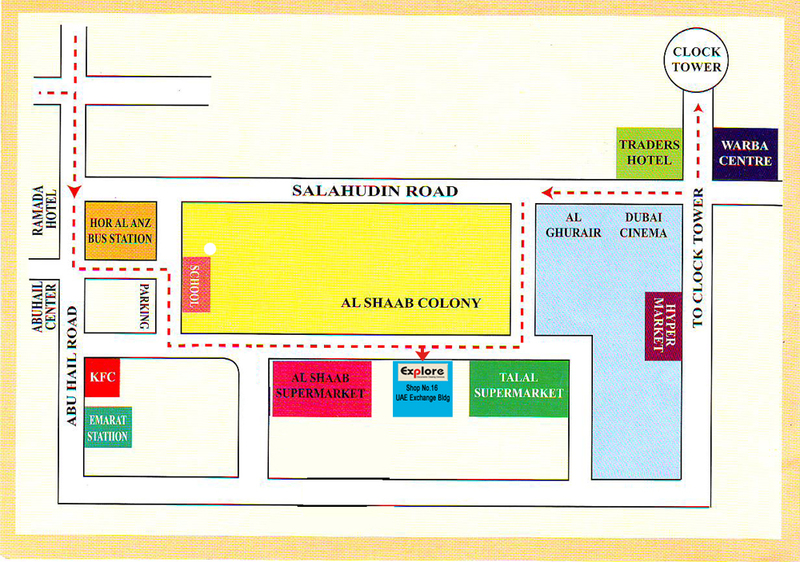 201, Second Floor, Sector E-25, Plot C-37, Al Nahyan Camp, off Muroor Road. The centre is located in the building next to the UAE Red Crescent Office. Tags: what are the documents required for Affidavit to apply for my child's passport in India?